Small craft, big fun! 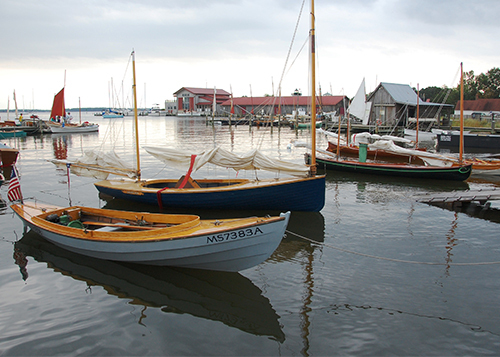 Enjoy our waterfront and the beautiful small craft participating in this weekend festival, one of the nation's largest gathering of small boat enthusiasts. Details on website. 35th year.